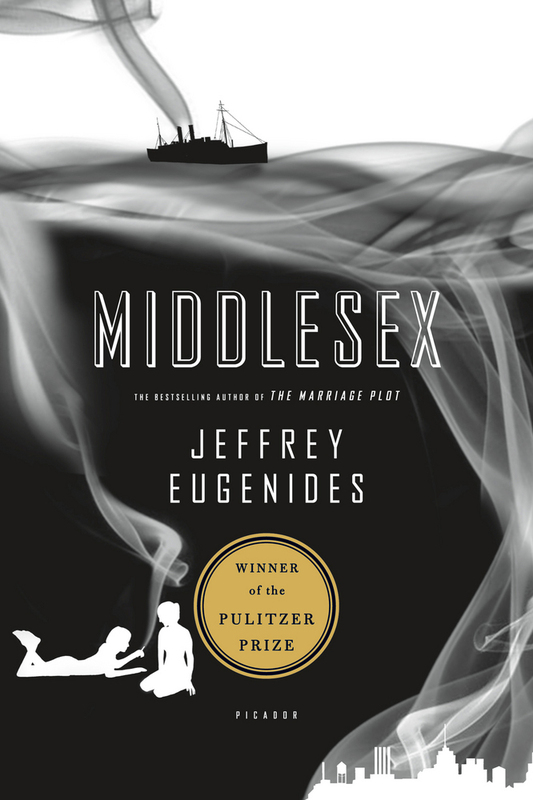 Listen to this audiobook excerpt from Jeffrey Eugenides' novel Middlesex. In the spring of 1974, Calliope Stephanides, a student at a girls' school, Grosse Pointe, MI, finds herself drawn to a chain-smoking, strawberry-blonde classmate with a gift for acting. The passion that furtively develops between them--along with Callie's failure to develop--leads Callie to suspect that she is not like other girls. Jeffrey Eugenides was born in Detroit and attended Brown and Stanford Universities. His first novel, The Virgin Suicides, was published by Farrar Straus & Giroux to great acclaim in 1993, and he has received numerous awards for his work. In 2003, Jeffrey Eugenides received The Pulitzer Prize for his novel Middlesex (Picador, 2003). Middlesex, which was also a finalist for the National Book Critics Circle Award, the IMPAC Dublin Literary Award, France's Prix Medicis, has sold over 1 million copies.